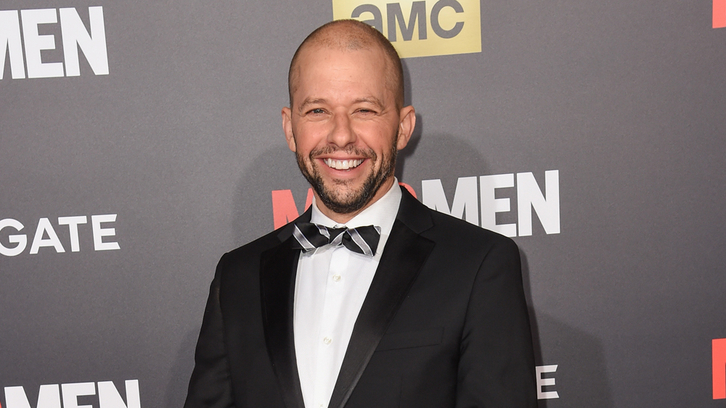 The Hollywood Reporter have confirmed that two and a Half Men star Jon Cryer has been cast to recur on season 4 of Supergirl as Lex Luthor. Lex will first appear in the 15th episode and it's noted Jon previously played Lenny Luthor, the nephew of Lex, in 1987 feature film Superman IV: The Quest for Peace. Lex Luthor last appeared on the small screen in Smallville with Michael Rosenbaum playing him.